Today was the last time our class will meet at Illinois Tech in Chicago. Wish us luck on our travels to Bejing. 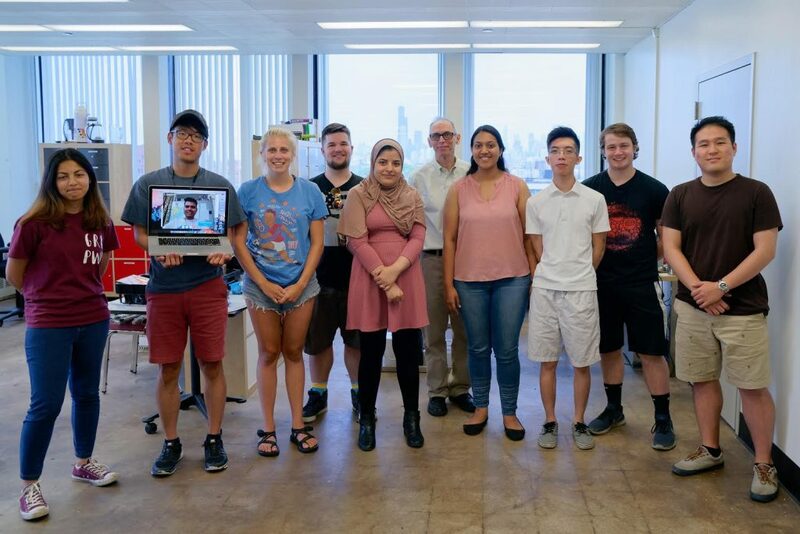 Ten intrepid IIT/IPRO students and their instructor are headed for Beijing Institute of technology for IIT’s summer 2018 Study Abroad Program. Our class revolves around designing a or improving a product for travel. In this sense, our class is a living laboratory as we seek to not only to learn product design, but also how to be cultural ambassadors to one of our sister schools.